Known for his technical legal knowledge in a broad range of areas, Andrew is often consulted by other lawyers of the firm. Competitive and a strong negotiator, Andrew fights hard for his clients to win their case in court. He is also renowned for his ability to resolve many disputes outside the courtroom using various alternative dispute resolution methods. Andrew has appeared or instructed counsel at all levels of the court system. 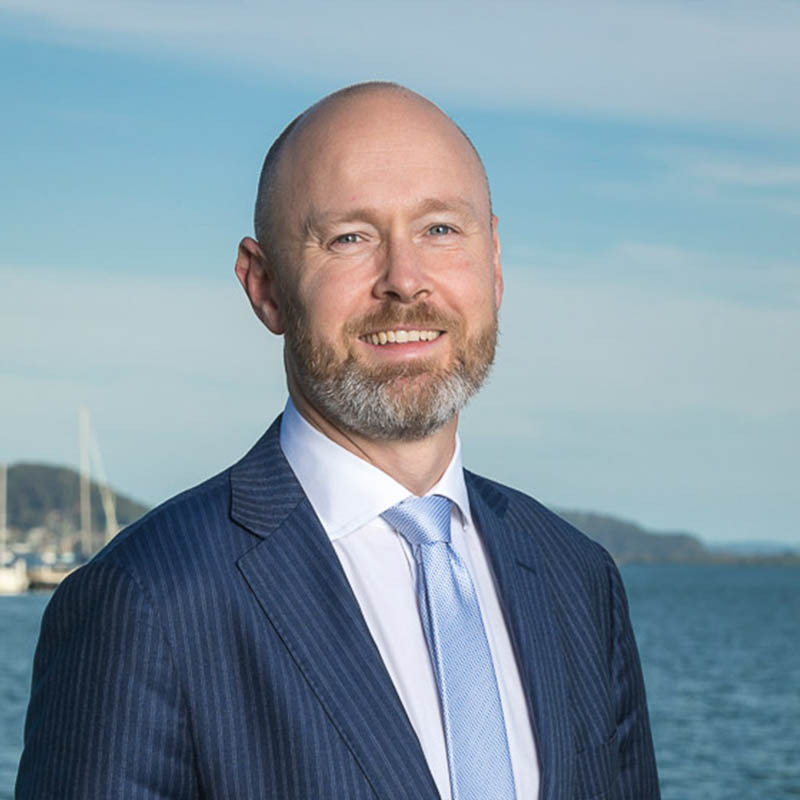 He has also conducted prosecutions for the Director of Public Prosecutions (NSW) and worked as an advisor for the Attorney General before commencing work in private practice. He represents clients from a range of industries, including automotive; construction; entertainment and sport; hospitality; government; health and medical; insolvency; not for profit; real estate; and registered clubs. Andrew is an active volunteer lifeguard at North Avoca Surf Club and is also known to play a few instruments in his spare time. And did we mention he’s competitive? An experienced and respected Litigation and Employment Lawyer, Andrew enjoys the challenge associated with Litigation Law and disputes. He is driven daily by the thrill of competing against the major players in Sydney and Newcastle and beating them! No matter how complex your legal matter, we deliver the level of expertise offered by the leading Sydney and Newcastle law firms. So why travel when we can look after you right here on the Central Coast? If you need specialised legal advice and representation, contact the law firm trusted by Central Coast locals for generations. Aubrey Brown’s clients experience so much more than a transaction when they deal with us.